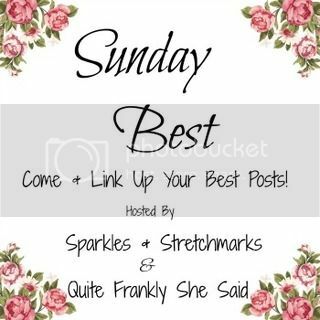 #SundayBest - a brand new linky!! Welcome back to #SundayBest - A brand new linky hosted by myself and the lovely Sian from Quite Frankly She Said. Each week we will be picking out our favourite posts from the link ups to share with you, too.